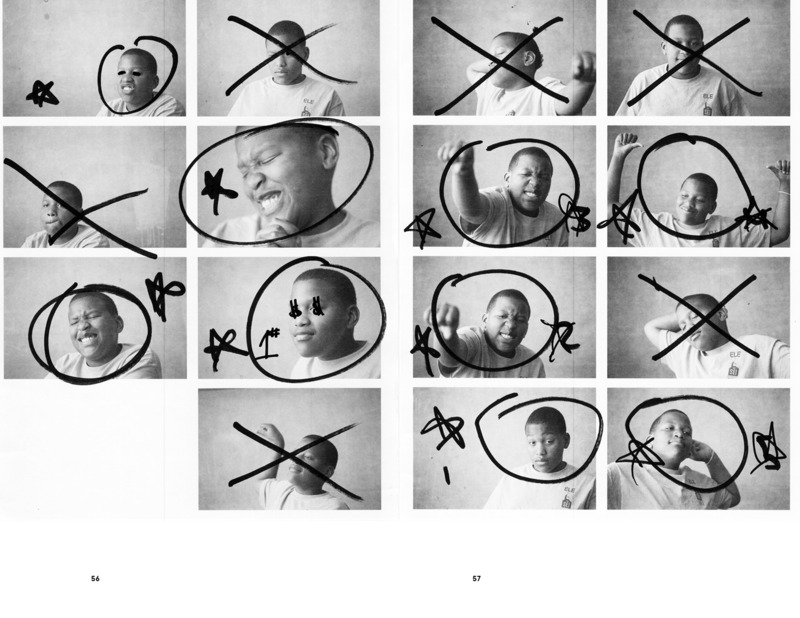 A collaboration with Alan Cerriteno-Apolonio, Ashmeena Kipp, Chanel Wilson, Dashielle Swain, Pesalili Laulea Jr. , Quebriance Waters, and Semaj Baldwin-Fontenot. 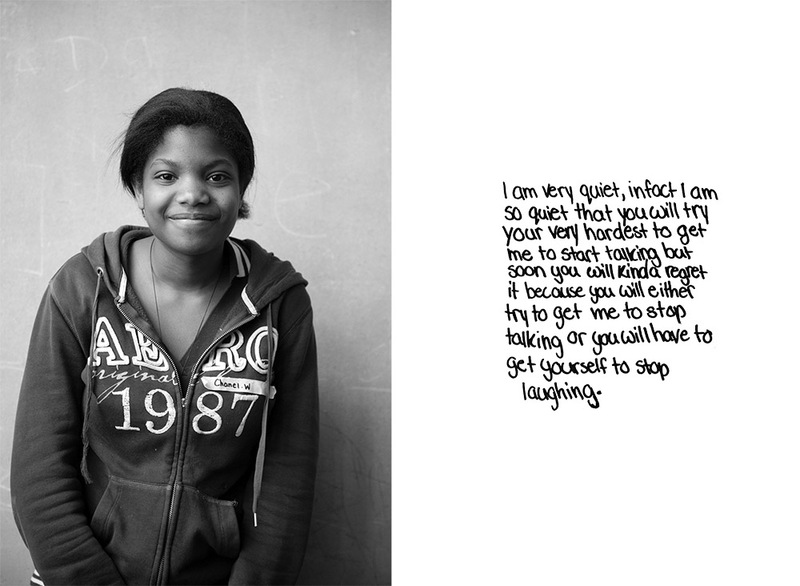 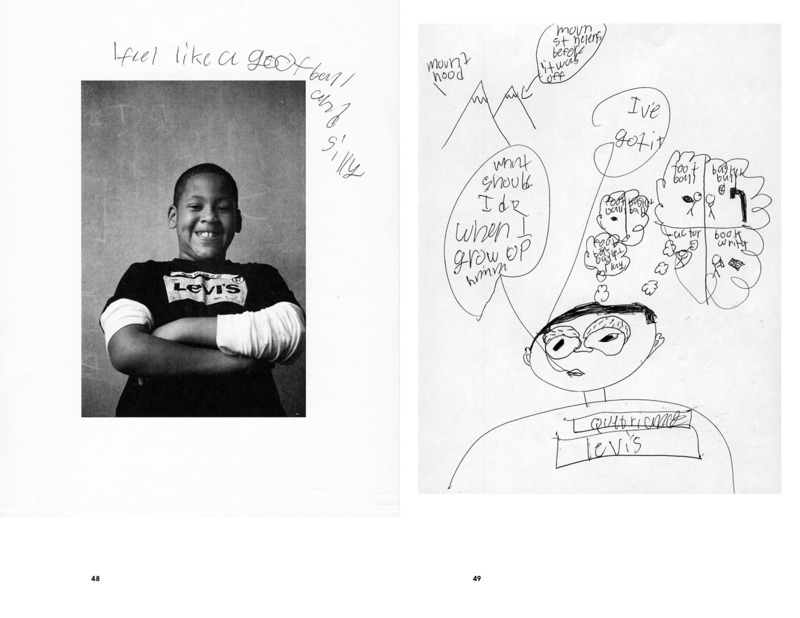 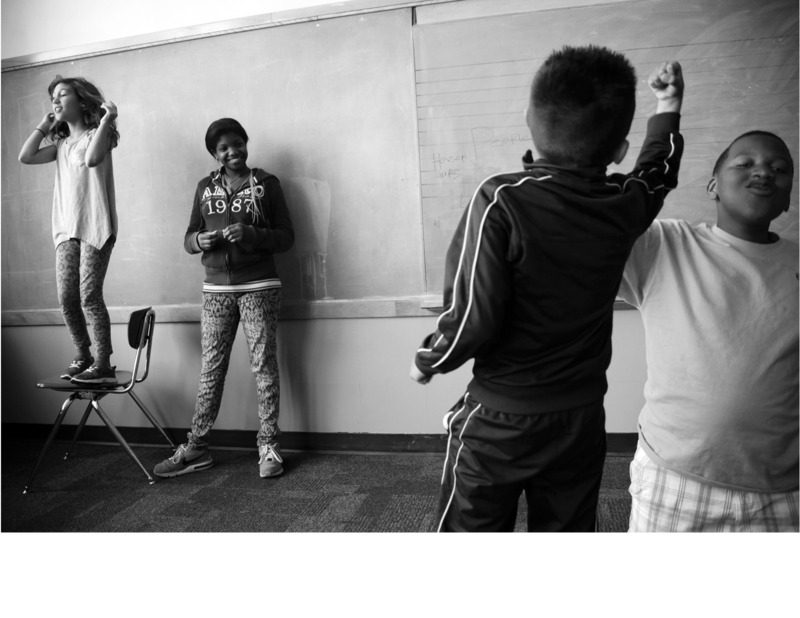 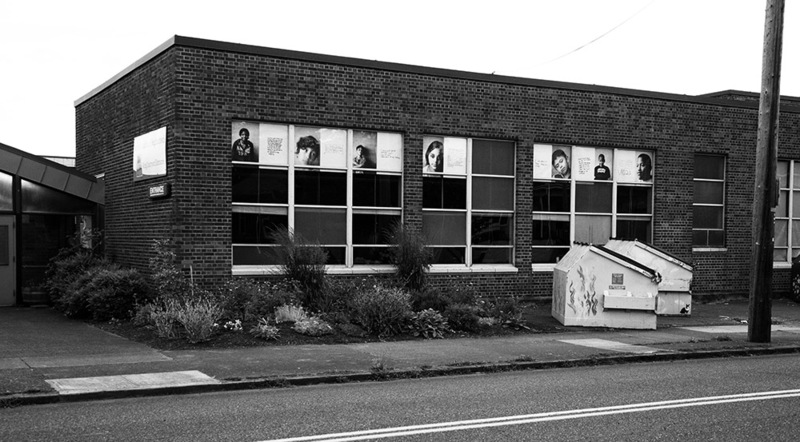 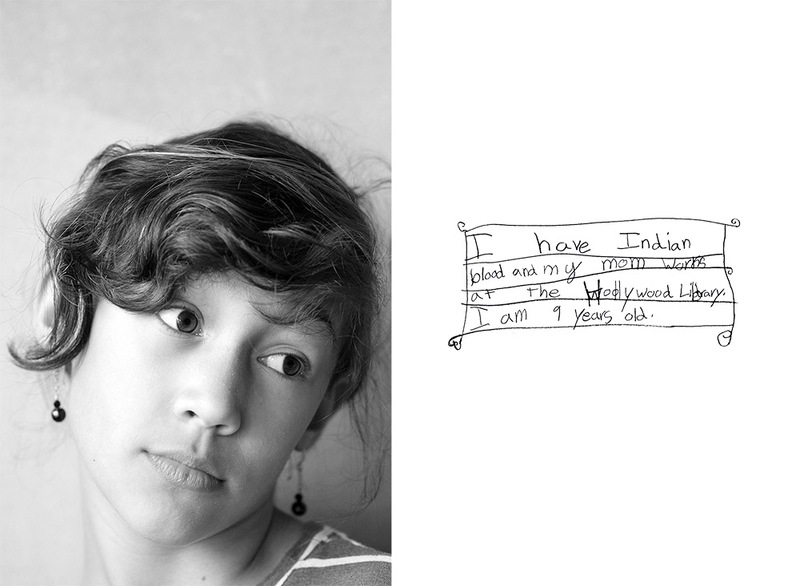 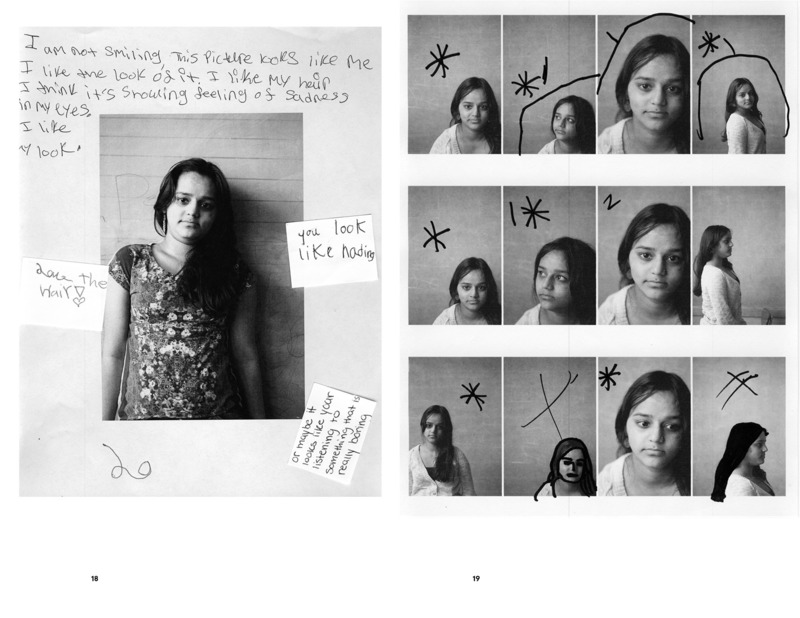 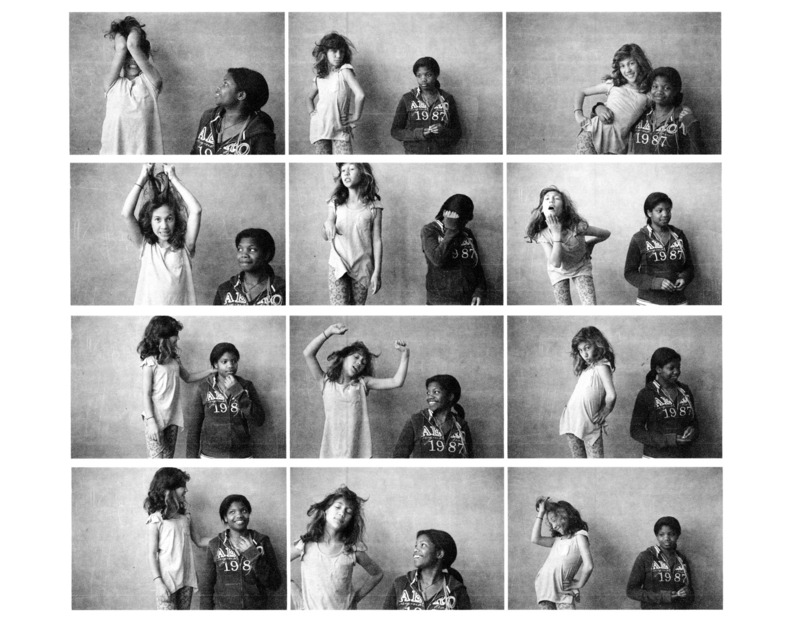 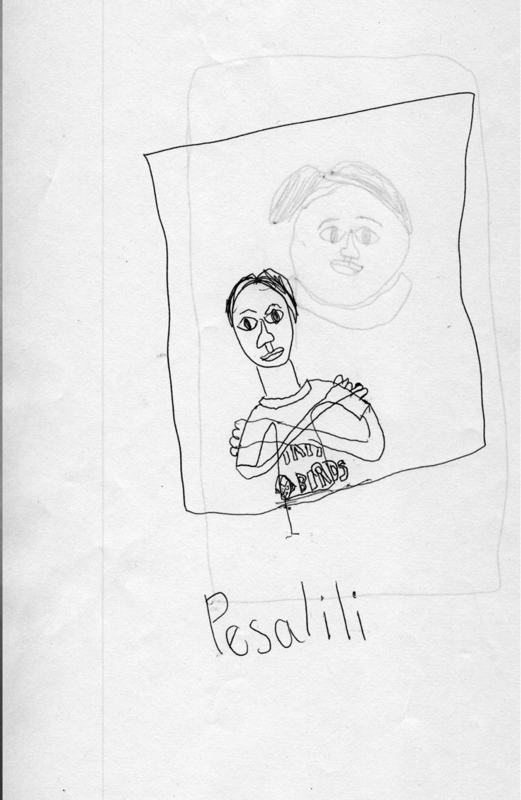 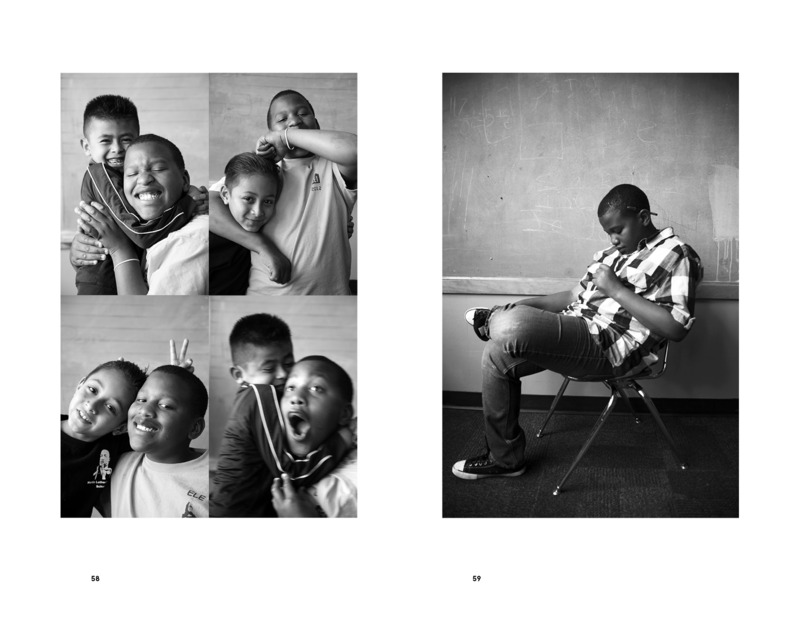 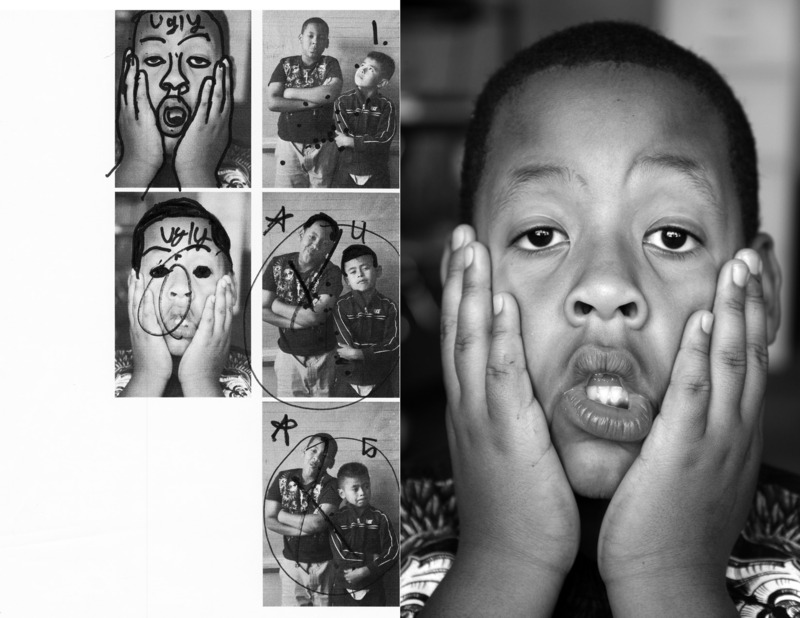 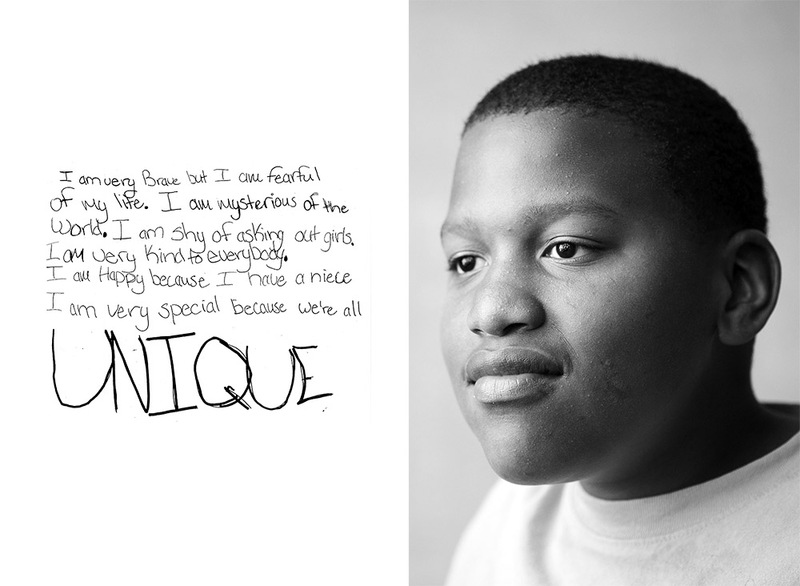 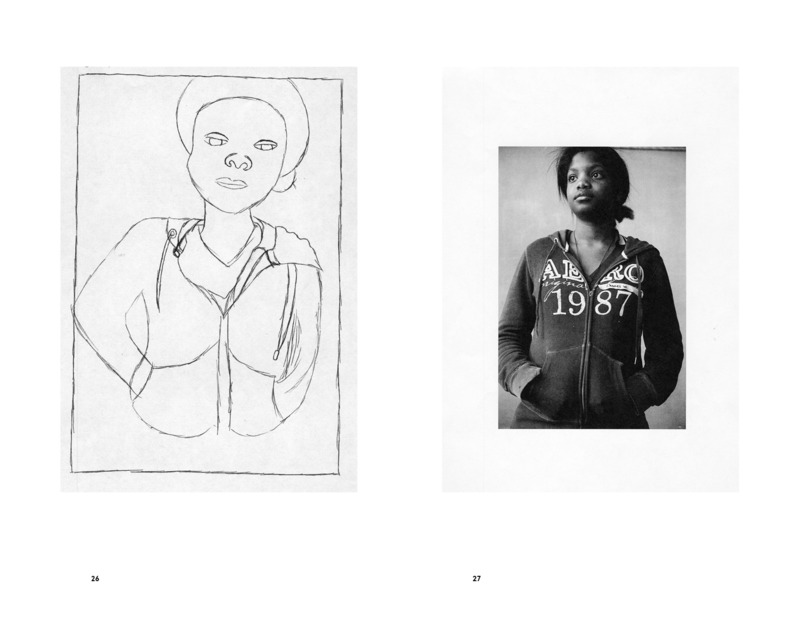 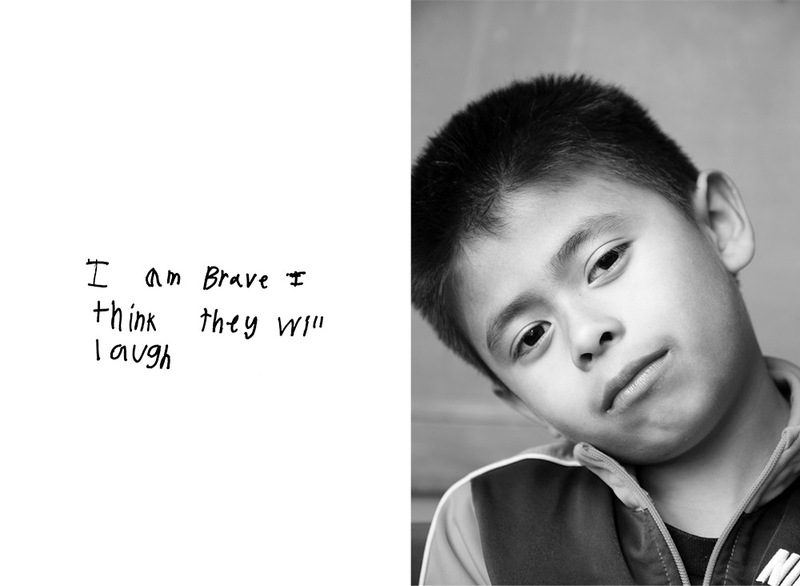 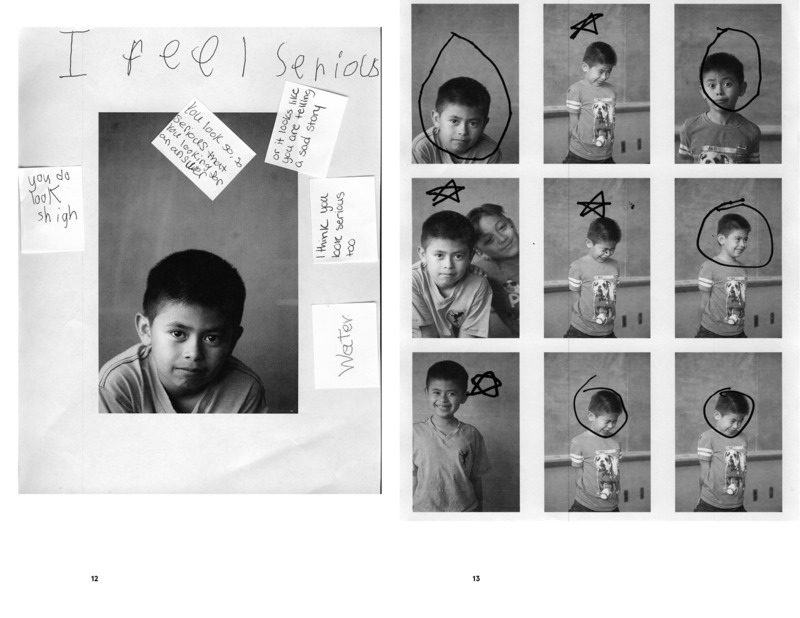 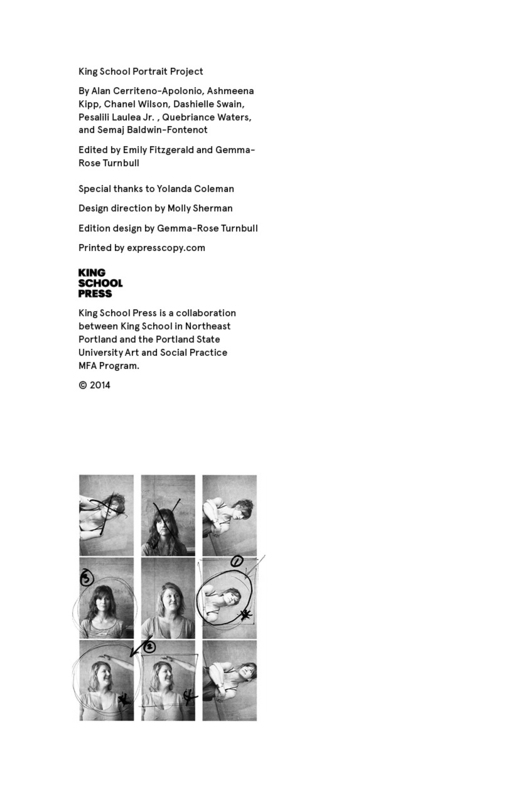 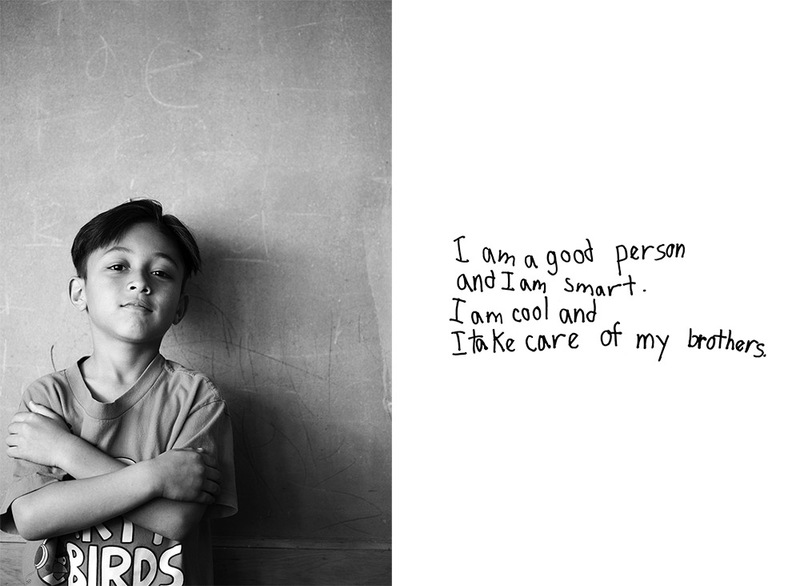 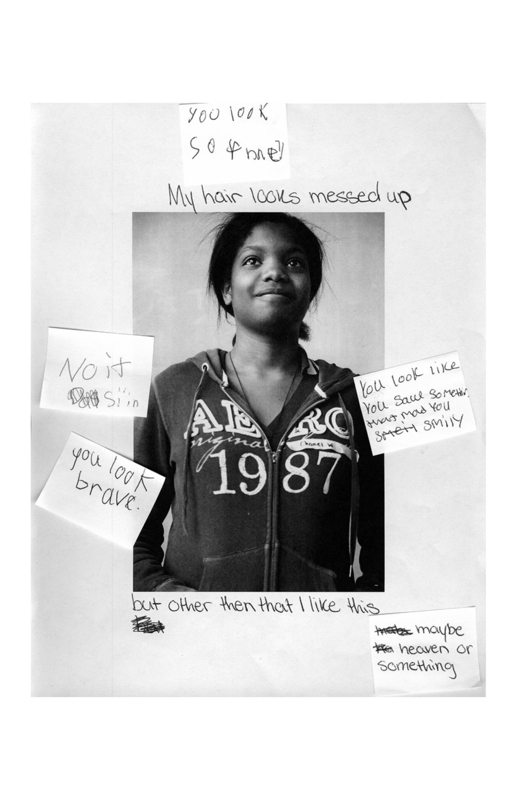 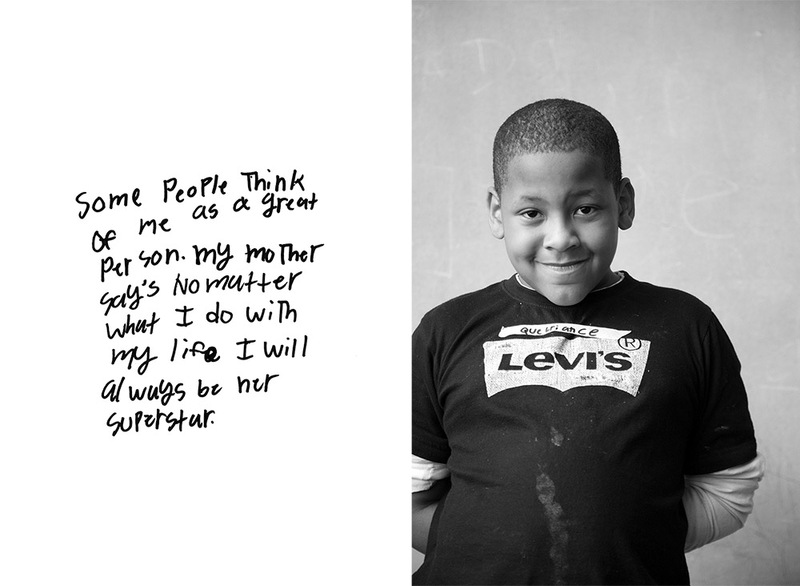 In April 2014 Emily Fitzgerald and Gemma-Rose Turnbull instigated the King School Portrait Project with a group of students from King Elementary School in North East Portland, Oregon, who ranged in age from six to fourteen-years-old. 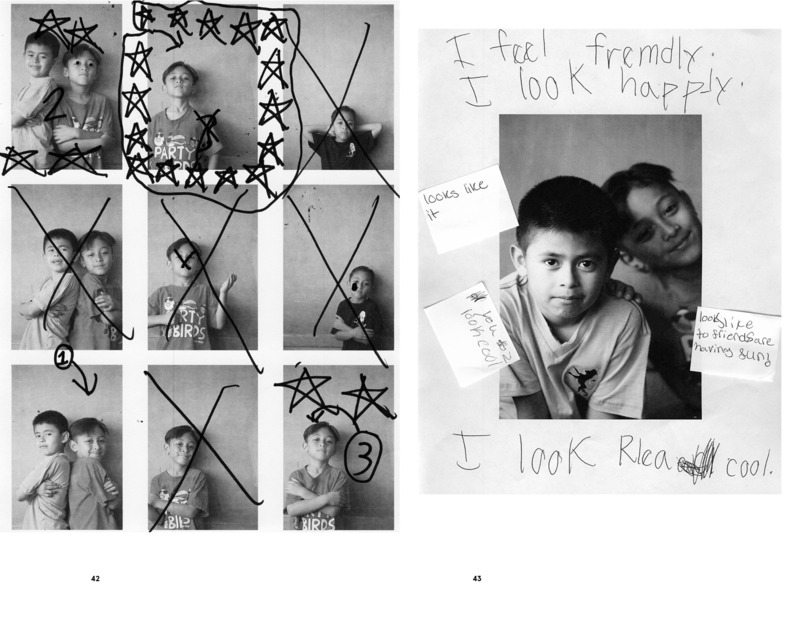 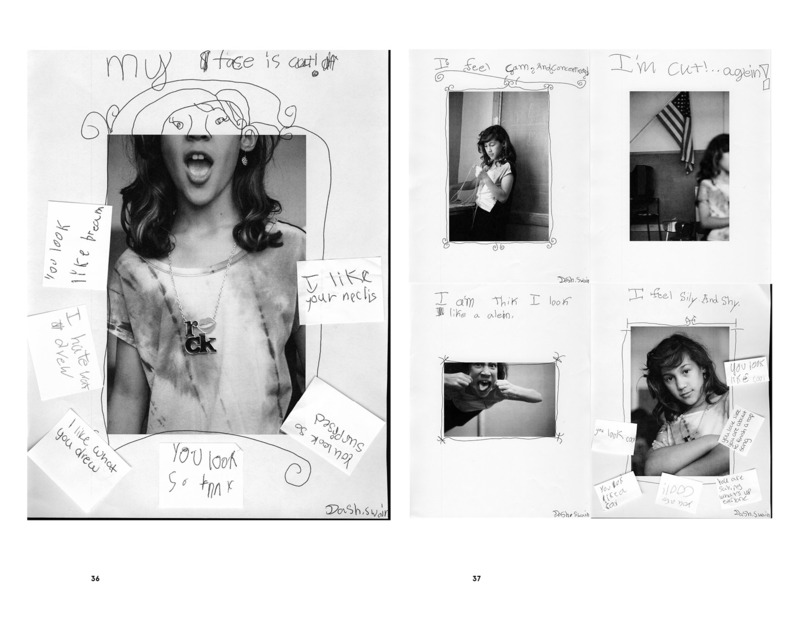 The book and in-school installation were the result of a long form conversation about identity and representation. 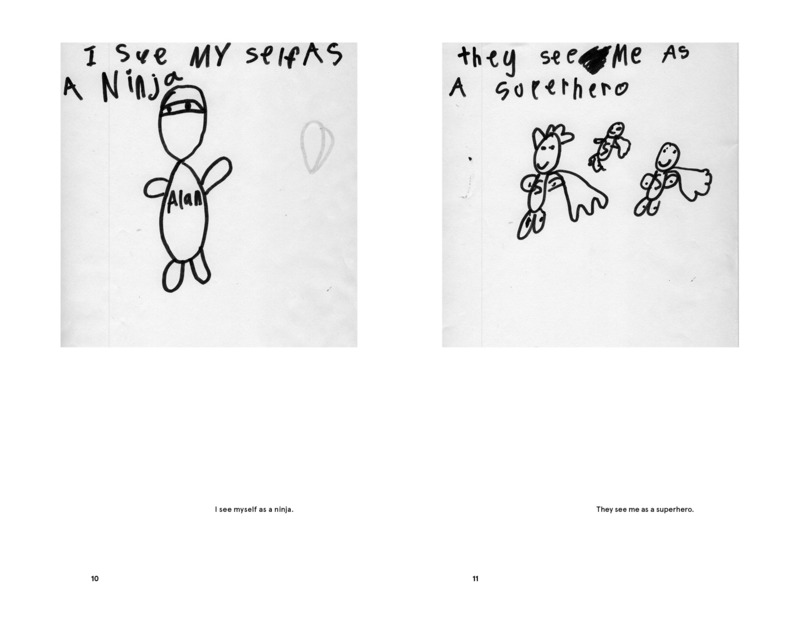 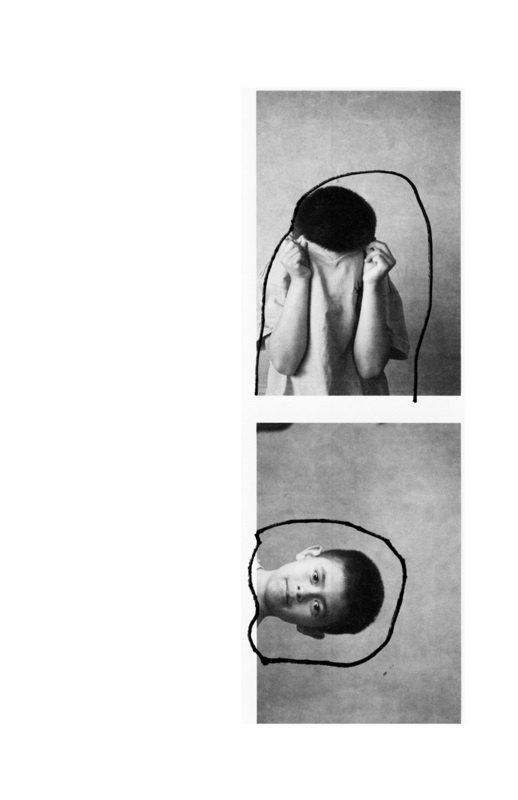 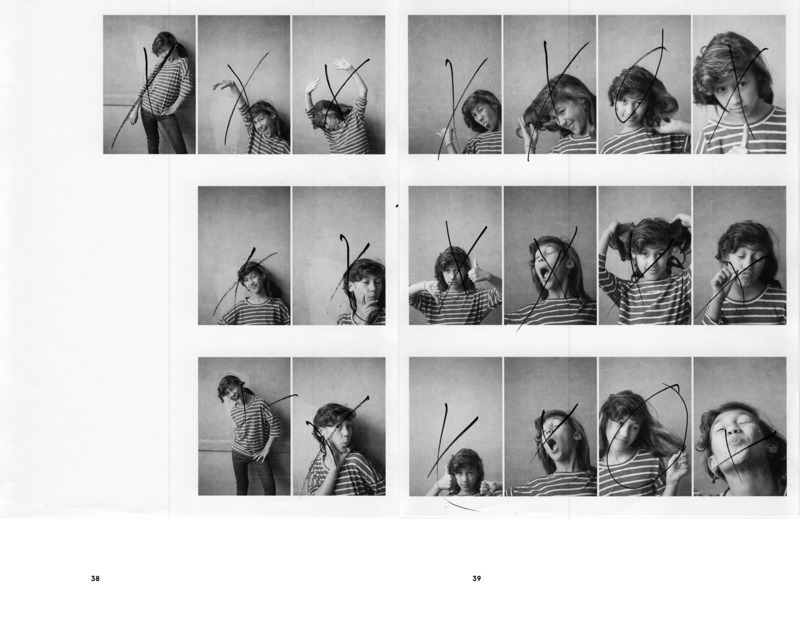 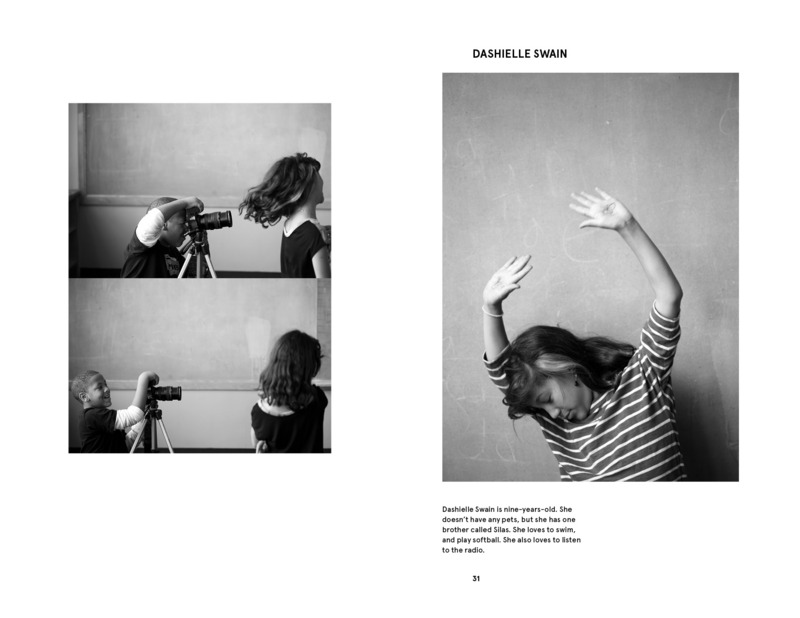 All of the photographic images were authored collectively by the group, in an attempt to represent their wide-ranging discussions in visual form.